Catalogue > Maps Europe > Germany. Berlin. 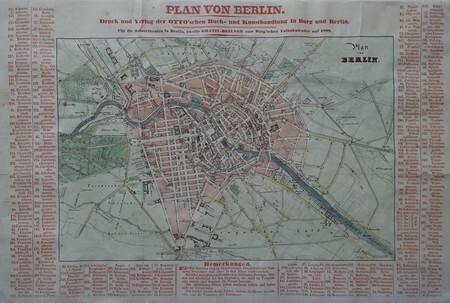 Plan of Berlin.